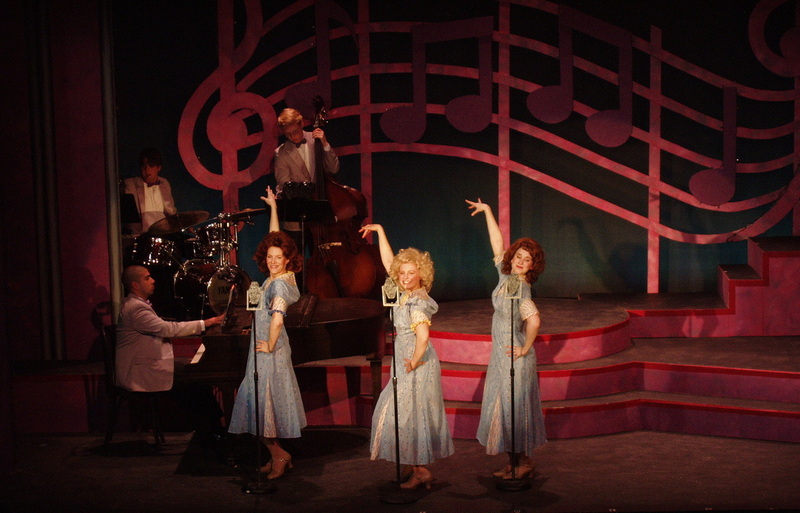 This book musical follows sisters LaVerne, Maxene, and Patty Andrews from their early days on the road through their rise as recording stars to entertaining American GI's overseas to dissembling differences. 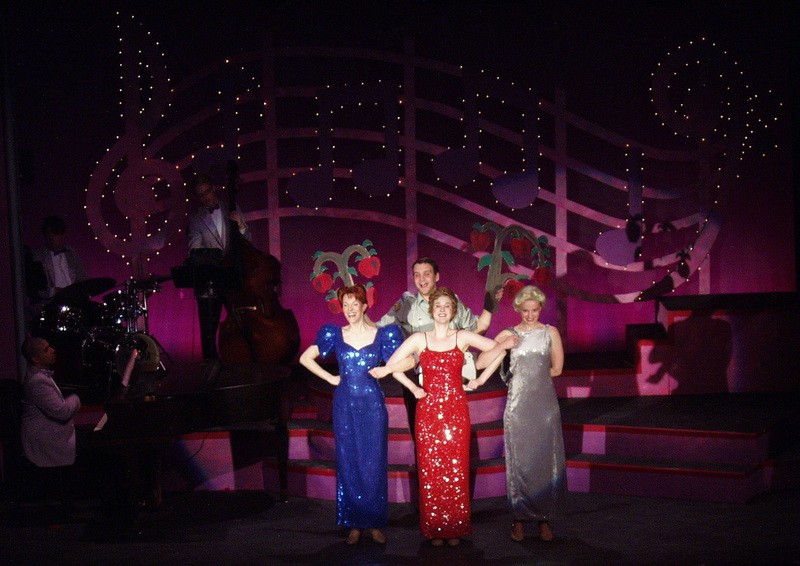 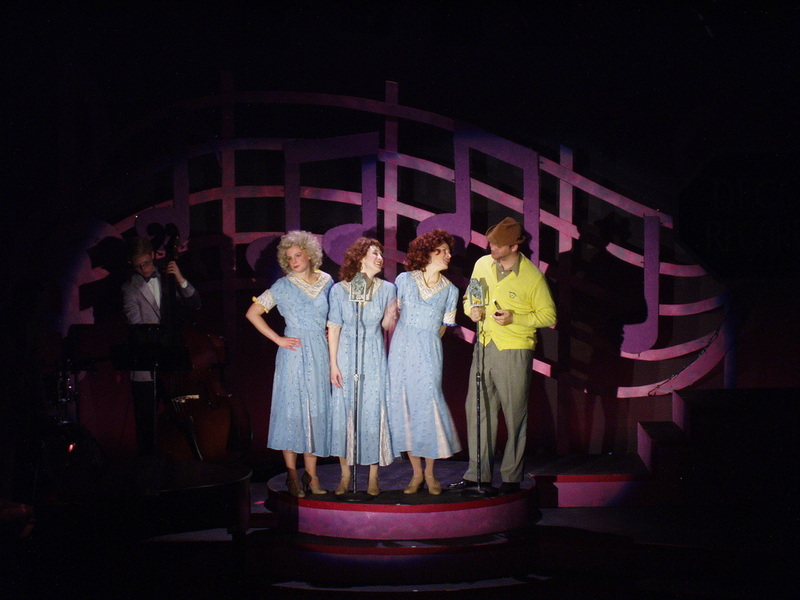 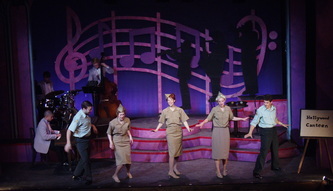 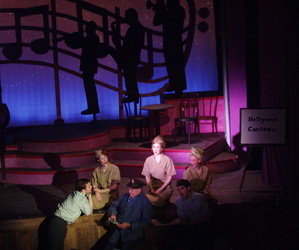 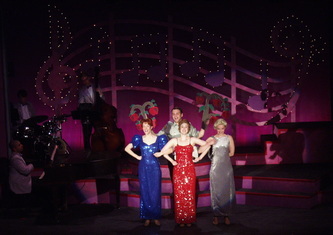 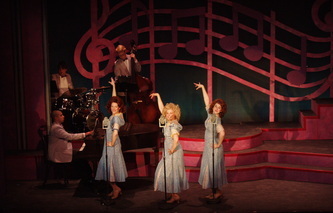 The score intermingles over twenty hit songs like "Bei Mir Bist du Schon", "Don't Sit Under the Apple Tree", and "Boogie Woogie Bugle Boy". 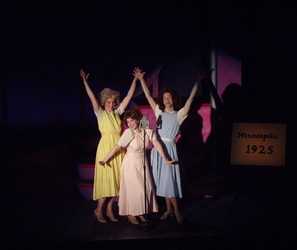 This show goes beyond the ordinary to offer a unique perspective into these women as human beings, showing how the events of their lives shaped who they became to the rest of the world.